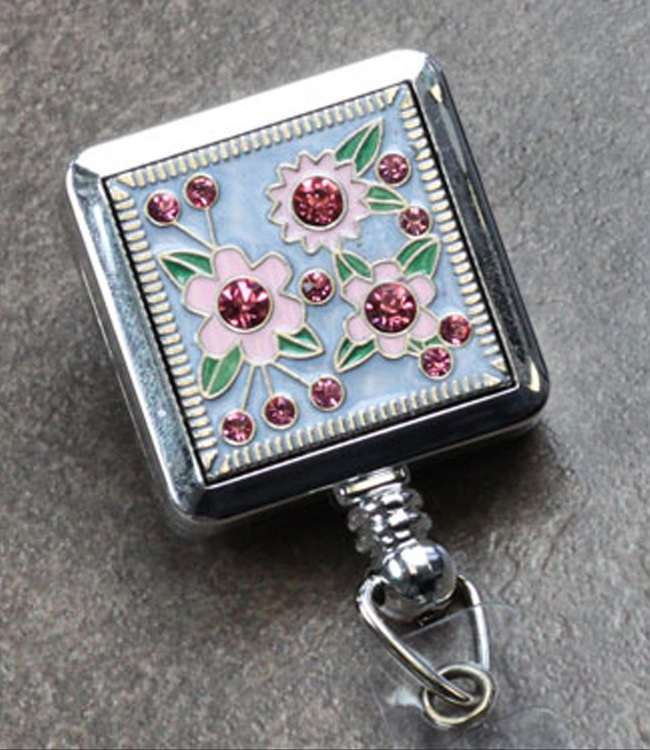 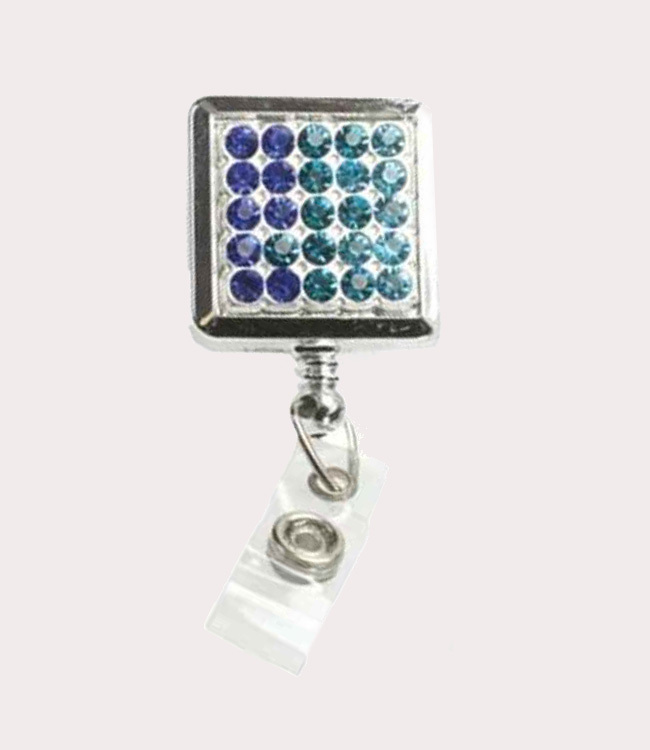 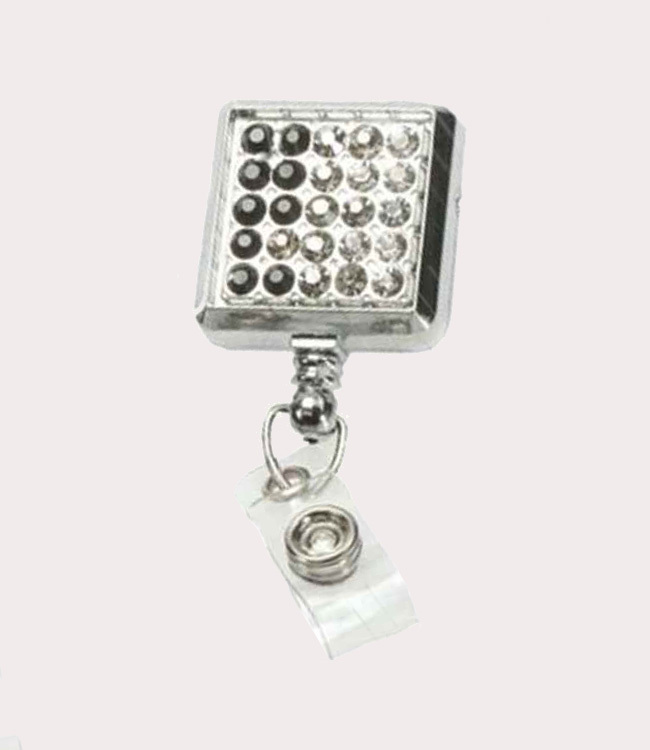 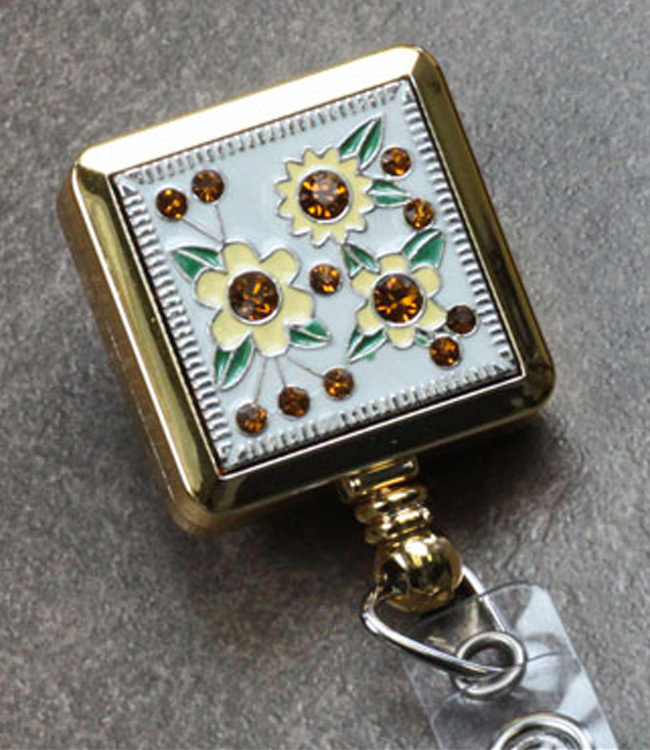 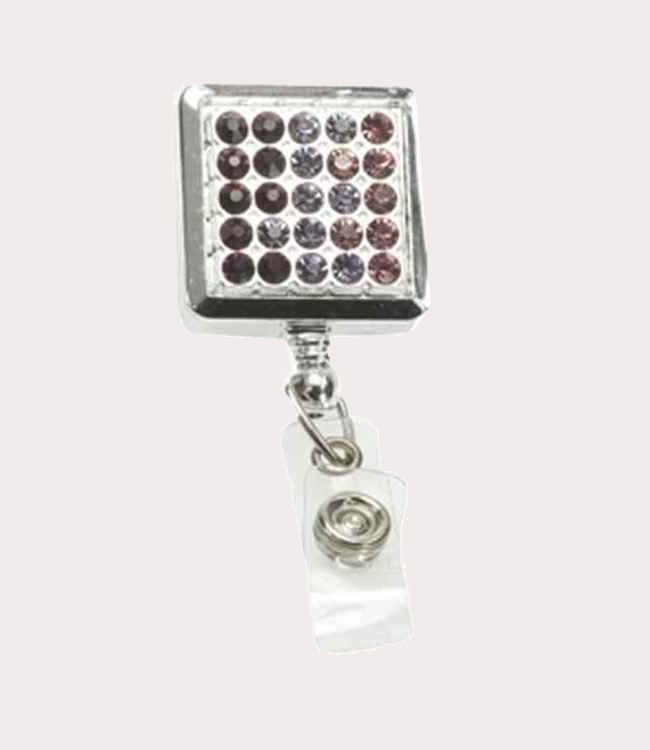 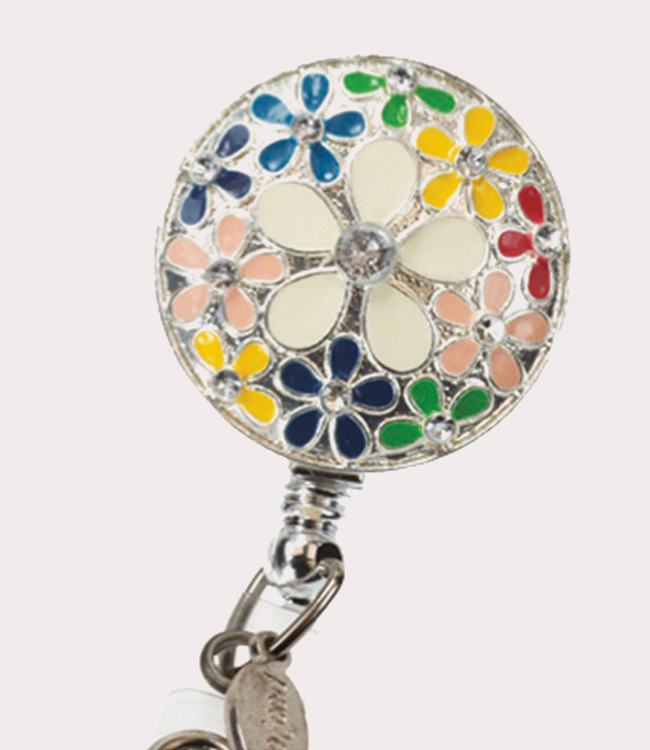 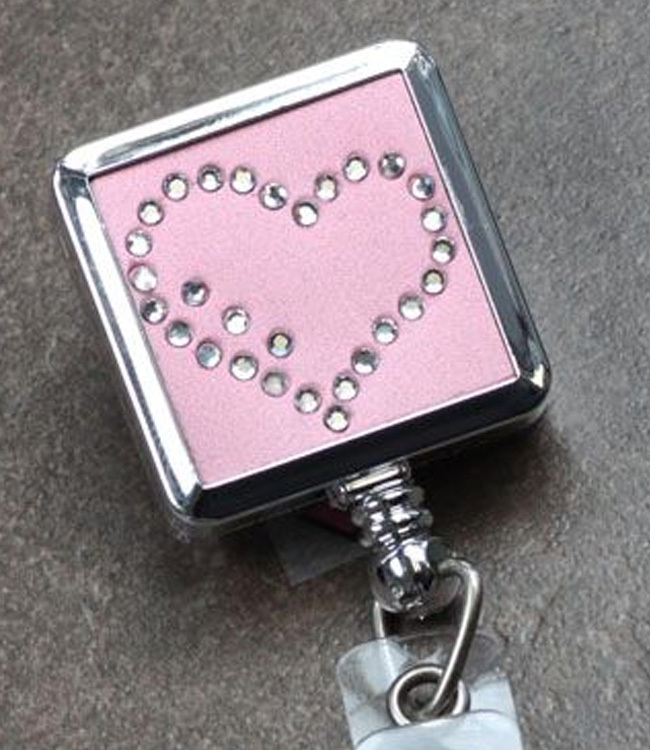 Retractable Badge Reels from BooJee Beads. 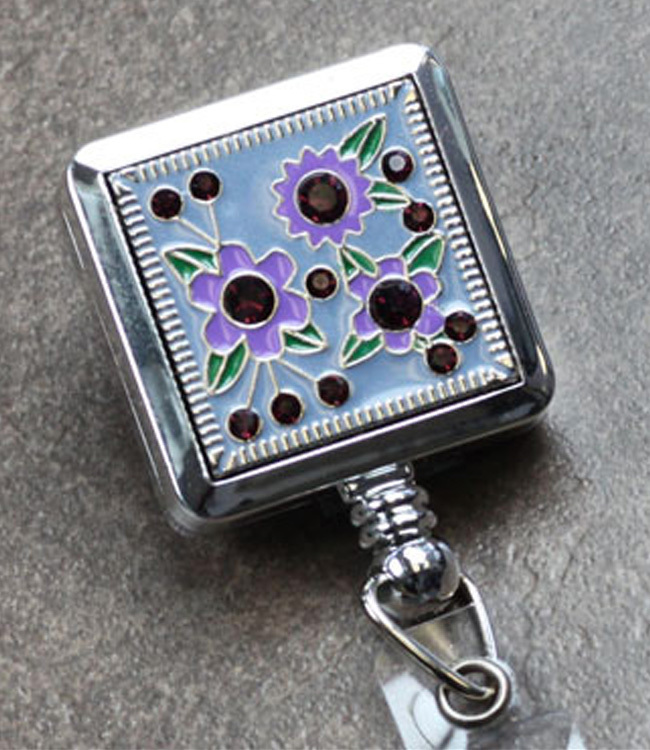 Unique, One of a Kind Jewelry Pieces that are individually hand crafted. 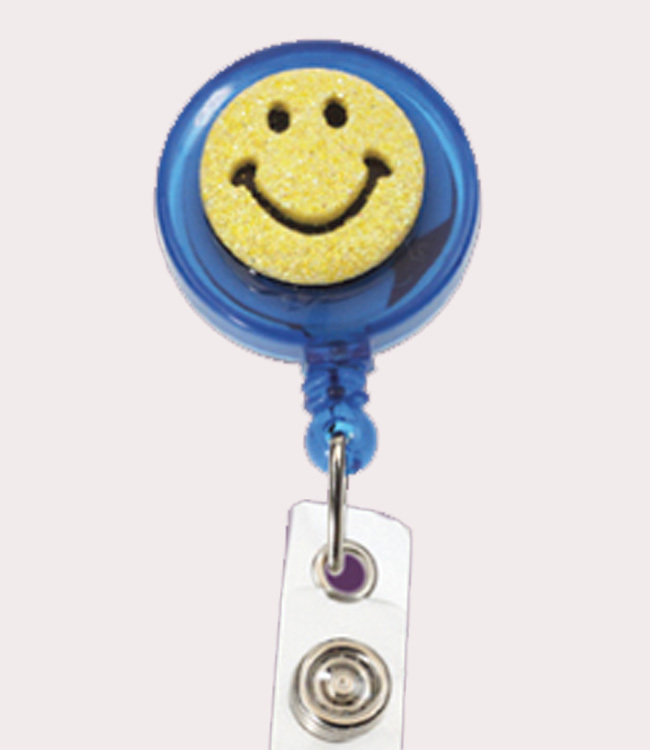 All of the badge reels are retractable, extending a full 36?, have a spinning alligator clip back and a two-way ID Pocket is included. 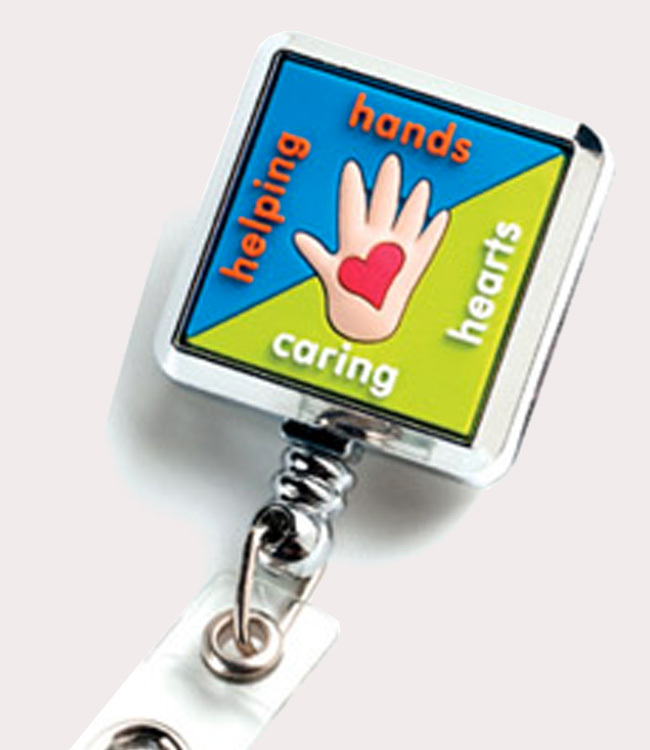 There is now an option to choose which ID Holder you would like; No ID Holder, The Normal Two-Way ID Holder, and a New Swipe ID Holder. 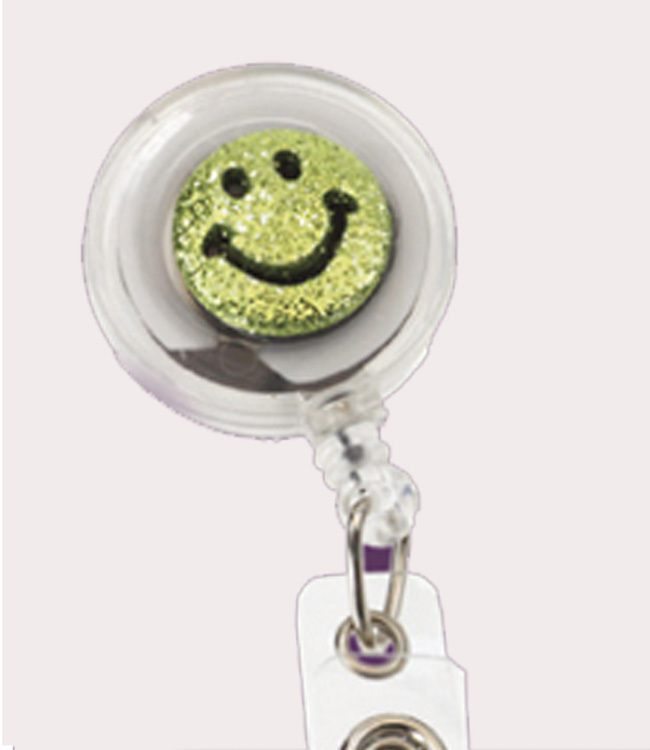 Prices reflect the differances.